Offshore banking has always been beneficial for people who want to keep their wealth to themselves. 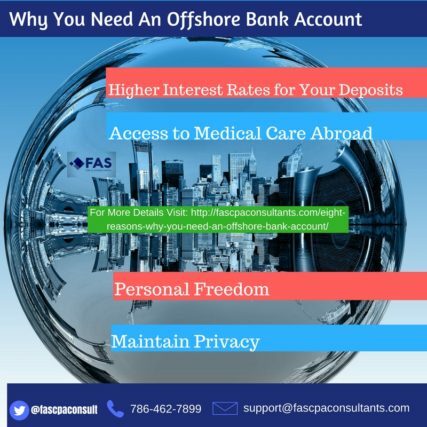 Some of the recent leaks and slightly tilted media attention have given a bad name to offshore banking, but this shouldn’t stop you from considering opening an offshore account as part of your tax planning. The main reason for this is that you wouldn’t be doing anything immoral or illegal, on the contrary – it would be quite smart. And if you happen to be a non-U.S. citizen, then you should open an offshore account in Puerto Rico. Keep reading to see why. These alone are enough to classify Puerto Rico as a tax haven not only for international taxpayers, but even for those who hold a U.S. passport. The issue for some Americans would be that in order to take advantage of these tax benefits, they would have to physically move to Puerto Rico. Good news for the rest of the world, though. Why Open an Offshore Account in Puerto Rico as a Non-U.S. Citizen? Puerto Rico has the reputation of the largest and strongest offshore jurisdiction as described by ICO Services in one of their articles on Medium. But there’s a series of other reasons why you should open an offshore bank account in Puerto Rico as a non-U.S. Citizen. 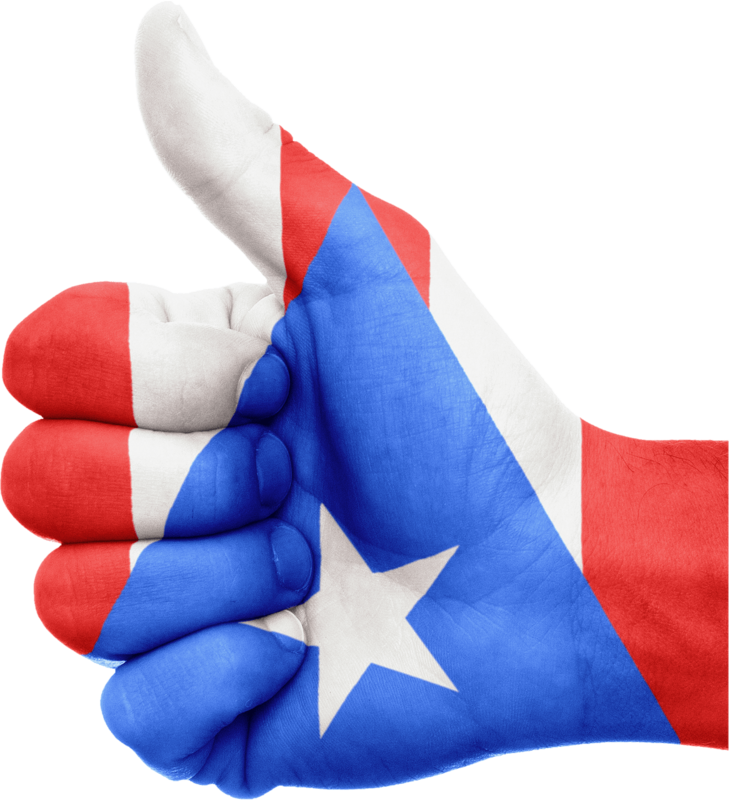 Privacy – Puerto Rico does not comply with the AEoI/CRS reporting requirements. It is one of the very few places in the world where the confidentiality of your financial assets is preserved. 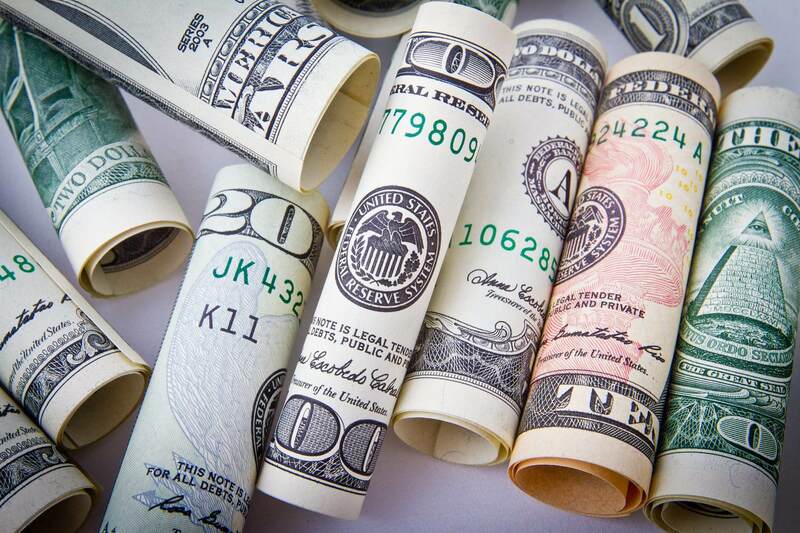 Take your cash out at any time – if you have an offshore account in Puerto Rico you wouldn’t have to worry about the bank lending your money to borrowers. 100% liquidity of all deposited assets is guaranteed. Variety of services – when you open an offshore account in Puerto Rico you get much more than just that. You can also trade and invest on multiple platforms and all this is done securely online. Low minimum deposit requirement – opening an offshore account in Puerto Rico is not only for the super rich. In fact, you can create one with only $500/€500 initial deposit. It gets even better – there’s no minimum account balance requirement. No strings attached – although it would be nice to go on a holiday to Puerto Rico, you don’t actually need to visit the jurisdiction to open an offshore account. You can do it online and it will take up to 7 day to complete the process. All this sounds like a piece of cake and an opportunity not to be missed. However, as experienced financial and tax planners we suggest you speak to a professional first to ensure that opening an offshore account is in line with your tax plan and would be beneficial to your financial situation. We can help you and discuss various tax concerns and get clarification on questions you may have at support@fascpaconsultants.com.